Since the coronation of the first Czech king in 1086 and up to the coronation of the last Czech king in 1836, all have travelled the processional route to their coronation. This processional route has come to be known as the Royal Route and today it is one of Prague’s most popular and beautiful sightseeing route. In the past, when the king had more than just a ceremonial role, the crowning of a king was a very important event in the lives of the people. The coronation ceremony was a very elaborate affair, involving many customary practices and days of festivities. St Vitus Cathedral in Prague Castle is where the coronation of Czech kings have mostly taken place and the Royal Route is the traditional path to the coronation. Although the streets and street names were not what they are today, the processional route has generally left from where the Republic Square is today. The procession then proceeded to the Old Town, across the Charles Bridge to the other side of the river. It then travelled to the Lesser Quarter Town Square, then through Nerudova Street and up to Pohorelec, making its way to the Strahov Monastery. From there it continued to Hradcany Square to St Vitus Cathedral, where the actual coronation ceremony took place. 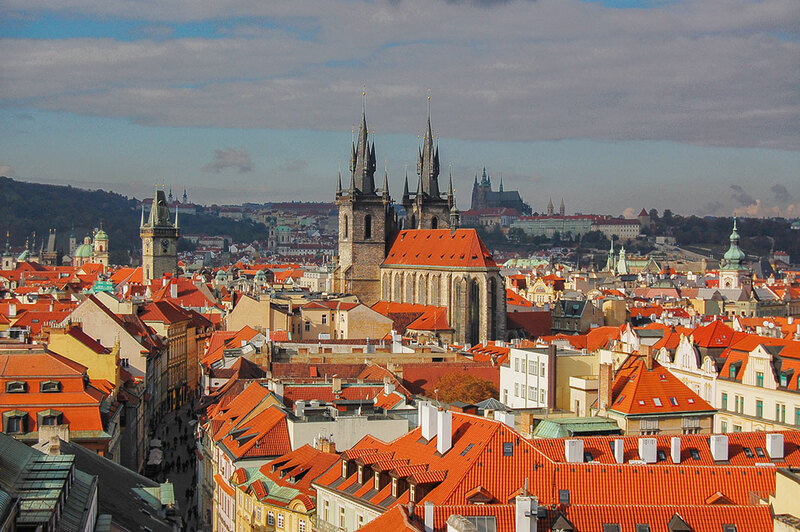 To learn more about Bohemian history and walk in the footsteps of Bohemian kings, you can join a guided walk of the Royal Route and take in sights like the Powder Gate, Wenceslas Square, the Municipal House, the Old Town Square, the Lesser Quarter Square, Charles Bridge and Prague Castle.